Last year at my show I launched a few jackets from RGO aka Rad Girls Only which is the sister brand to Dear Laney and haven't really done anything with the brand since... 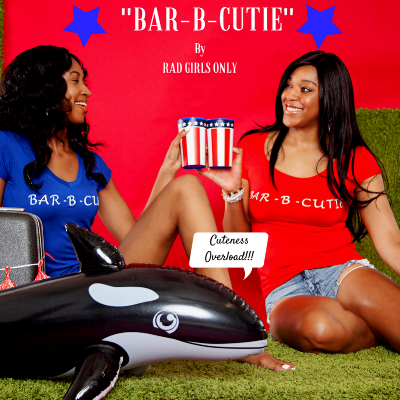 Yesterday, July 1st I launched Bar-B-Cuties, which is the first full collection of RGO and its soooo much cuteness!!! Check it out! Give me feedback on what you think! Need bbq outfits to bare this 100+ degree weather? We've got you covered!!! Shop the latest and greatest and guess what? RGO is a more affordable brand which means double the fun for you and more money in your pockets! Nothing over $100, ever!! !